Where there is a lock, there is a reason to have a knowledgeable and skilled locksmith technician on call. Our qualified technicians come to you to service your locks: locks installation, locks repair and locks changing. We also come to you in a hurry for emergency locksmith needs. Whether you are locked out or need a new key made, need residential, commercial, or automotive locksmith services, we are here to help. We come to you to help with rekeying locks when you want a less expensive option to a lock replacement, when you have lost your key, are locked out, want a keyless entry option, or other locks services. Our experts at Locksmith Surprise are the ones to call. Our qualified technician is able to come to you to install a new lock anytime day or night. Is it the middle of the night, and your home or office has just been broken into? Call us. We will come and install new locks for your safety, security, and peace of mind. Have you moved into a new home, apartment, or office? The first thing you need to do is have new locks installed or re-key the existing locks. You never can be too safe, and if the lock has been used by a previous occupant, chances are there are duplicate keys floating around in the hands of people you don’t know or don’t trust. Your security is only as good as the quality and usefulness of your lock. 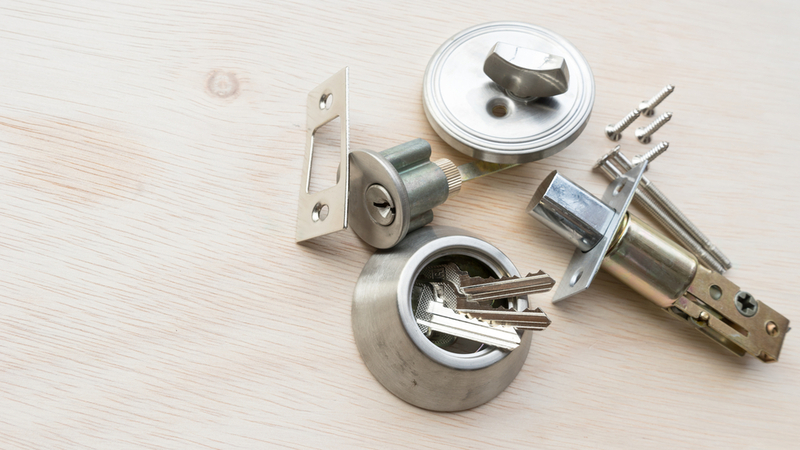 Even the best locks won’t last forever and require maintenance, or sometimes, repair. We know locks well and our skilled technicians are able to come to you to repair any lock or recommend a replacement. Our locksmiths are local in the Surprise, Arizona. That means we know the streets and back ways to get to you in a hurry. Whether you need locks services in the zip codes of 85374, 85378, 85379, 85387, 85388, or surrounding areas, Locksmith Surprise is here to service your locks and key needs.